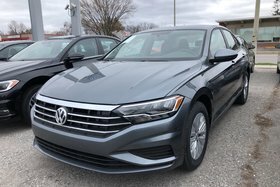 Come into Belleville Volkswagen today to discover our complete inventory of new Volkswagen vehicles, our many special offers as well as financing, leasing and rental solutions. 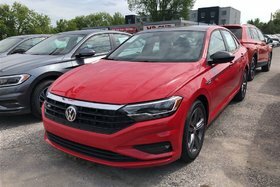 At Belleville Volkswagen, you are sure to find the new Volkswagen vehicle that best suits your needs and budget among our extensive inventory! 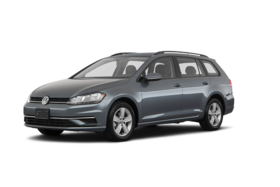 At Belleville Volkswagen, you will find a large selection of new Volkswagen sport utility vehicles with an enormous selection of colors and versions available. 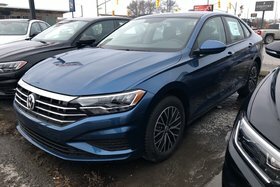 Come and discover our new Volkswagen Tiguan collection today at Belleville Volkswagen. 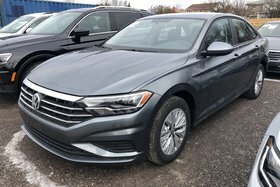 We also have several new Volkswagen Atlas midsize SUVs to offer. 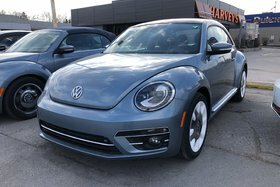 And for a little more luxury, take a look at the Volkswagen Touareg. 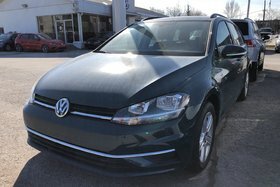 At Belleville Volkswagen, you can also discover a large selection of Volkswagen Golf Alltrack models, AJAC's Canadian Utility Vehicle of the Year in 2016 that offers plenty of capability along with impressive handling and interior space. 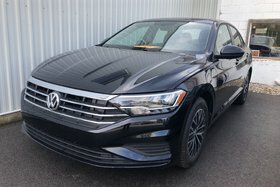 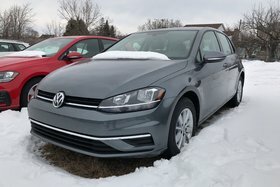 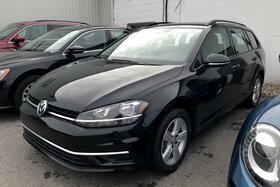 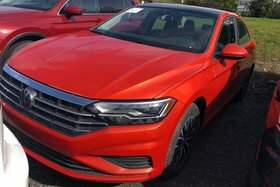 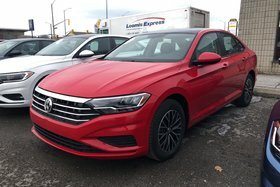 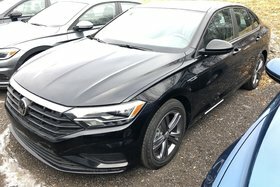 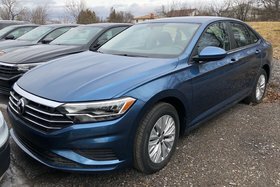 Belleville Volkswagen also offers you a large selection of new Volkswagen cars like the Volkswagen Jetta, which is also available in Sportwagen and GLI versions. 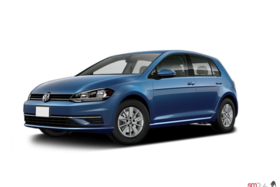 We also have a large inventory of Volkswagen Golf 3- and 5-door models as well as a vast selection of Volkswagen Golf R and Golf GTI models. 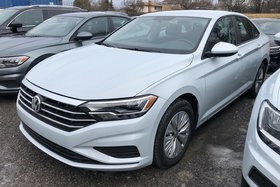 And for more refinement and especially space, why not take a look at the Volkswagen Passat? 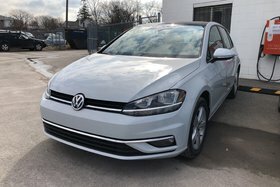 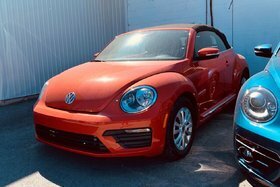 At Belleville Volkswagen, we have the Volkswagen model you want. 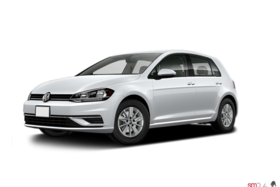 Come and discover our extensive selection of Volkswagen vehicles and our team of dedicated sales representatives who are always on hand to help you find the perfect Volkswagen vehicle for you and your needs.